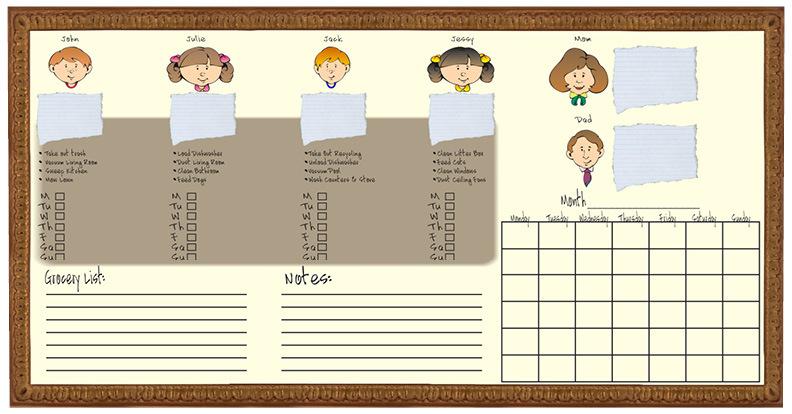 Use personalized Bulletin Boards to get organized. Personalized Bulletin Boards have long since become an important replacement to the dusty, unhealthy chalkboards of yesteryear for repeated use in businesses, schools and even in the home. The Dry-Erase board came from the need for a marker that would not leave a permanent mark when used, when the erasable marker was invented, then we had the dry erase board.